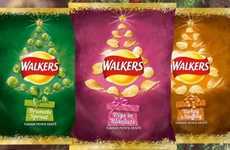 The arrival of cooler temperatures around the world means the holidays are just around the corner, which is seeing brands unveil new seasonal varieties of classic products like the Burts Chips Roast Turkey & Stuffing crisps. 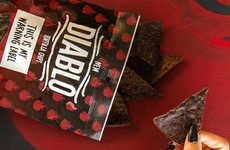 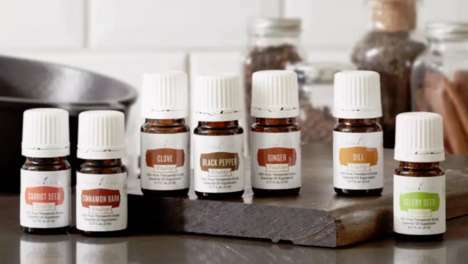 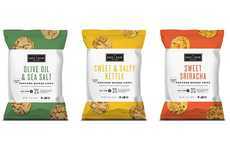 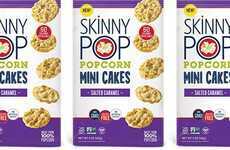 The limited-edition snack chips are made in small batches by the brand in the UK from natural flavorings to make them perfect for consumption around the holidays. 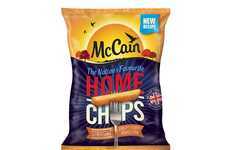 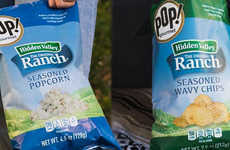 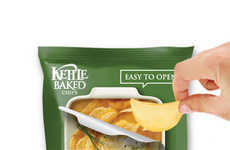 The chips are festively branded with garland draped around the circumference of the rich green packaging to convey a sense of warmth to the consumer. 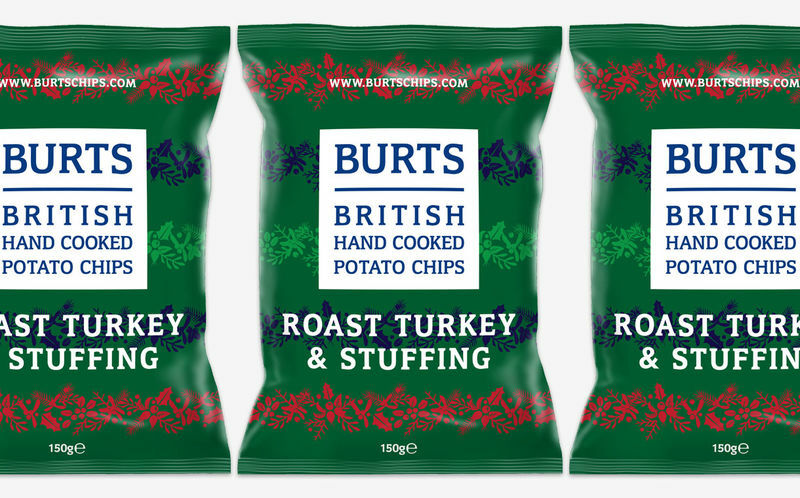 The Burts Chips Roast Turkey & Stuffing crisps were explained by Sales and Marketing Director at Burts Chips, Simon Knight, who said, "We’re excited to introduce the limited-edition Roast Turkey & Stuffing flavour crisps to the Burts range this Christmas. 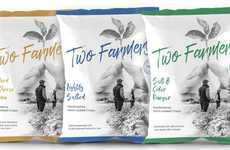 At Burts, we have always been committed to developing and creating new, innovative snacks such as these. 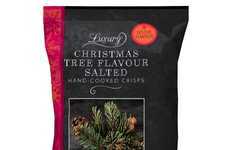 Our Roast Turkey & Stuffing flavour crisps are a fantastic option for any retailer looking to maximise sales through festive products this Christmas."